Sawadee Khrap (in Thai), Min Ga La Bar (in Burmese), How are you (in English :-) ? My friends and I were sipping cappuccino and espresso, sitting at the Black Canyon Cafe at the Major Cineplex movie theatre in Bangkok, and enjoying our Saturday evening after excruciating midterms. People were crossing by as if the world centered around them. After finishing our cappuccino and espresso, we went to the theatre and enjoyed The Departed, in which Billy Costigan (Leonardo DiCaprio) and Colin Sullivan (Matt Damon) compete for the attention of the audience. It was a good movie. The movie finished around 11:30. We took a taxi with five people squeezing in the back seat and one in the front. It was fun, just like in Burma. It reminded me of my Burmese students and Burma. After 2 years of teaching at the Myanmar Institute of Theology, I am back at school at the Asian Institute of Technology doing my Master of Science. Thanks to the partial scholarships from the school, the Open Society Institute, First Baptist Church of Fort Wayne, Friends of Burma, Catherine B. Sloan, Ko Toe (Stella Wai's son), Ko Tin Maung Maung Htwe, and Ko Si Thu Win. I really appreciate all your support so I can get back to school to get involved in studies again. As a result, the project made me interested in Southeast Asian linguistics field and realized the lack of professional and talented involvement in the field. 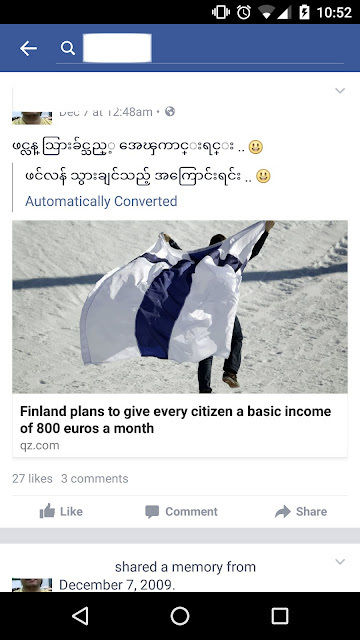 I want to be a scholar of Burmese and minority languages of Burma as well as Southeast Asian languages in general. I want to challenge and encourage Burmese students in the States to come back to Asia as we all need scholars and researchers to improve academic standards of Burma as well as Asia. You will never realize how much you are appreciated and how much you are contributing to the society in various ways. 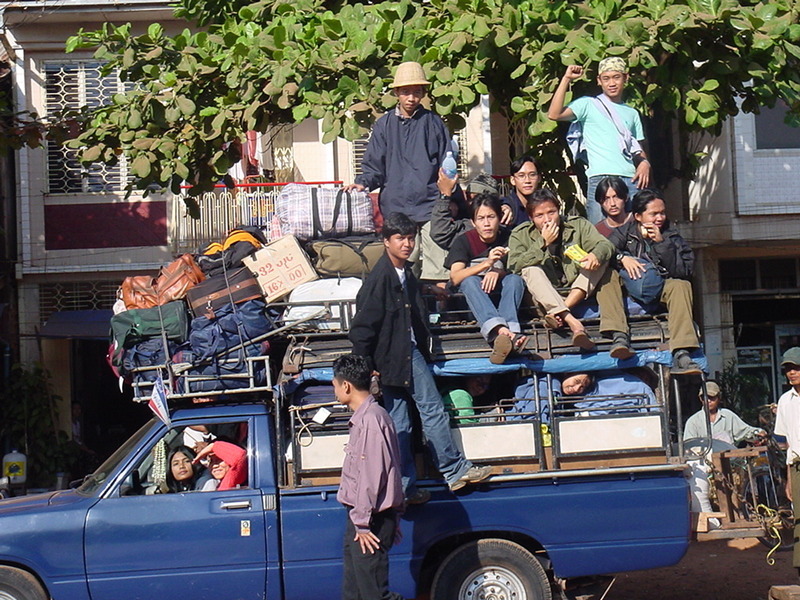 Last but not least, please remember every Burmese migrant worker in Thailand in your prayers. They need your concerns and prayers very much.